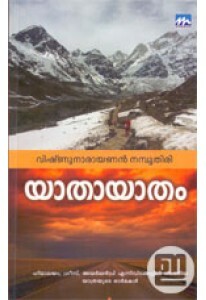 Travelogue by Joemon Joseph across the risk ridden routes of Afghanist..
Collection of essays and experiences by N A Naseer, famous wildlife.. 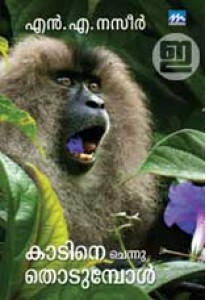 Essays by eminent wildlife photographer and nature conservationist ..
Travelogue by poet Vishnunarayanan Namboothiri. Yathayatham documen..